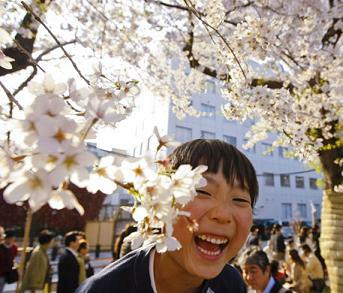 Operation Flower began in Japan in 2006, after a neighborhood watch organization reported that houses with flowers in front had less burglaries. It is said that more people will be keeping an eye out while taking care of the flowers or watering them, hence reducing crime. ← Promotion: Get Flowers paid version for free!